The LP-6 is designed to allow you to hear every detail that's happening in your mix. The dual layer, 1.5" voice coil on the LP-6 helps keep the sound clear and free of distortion. 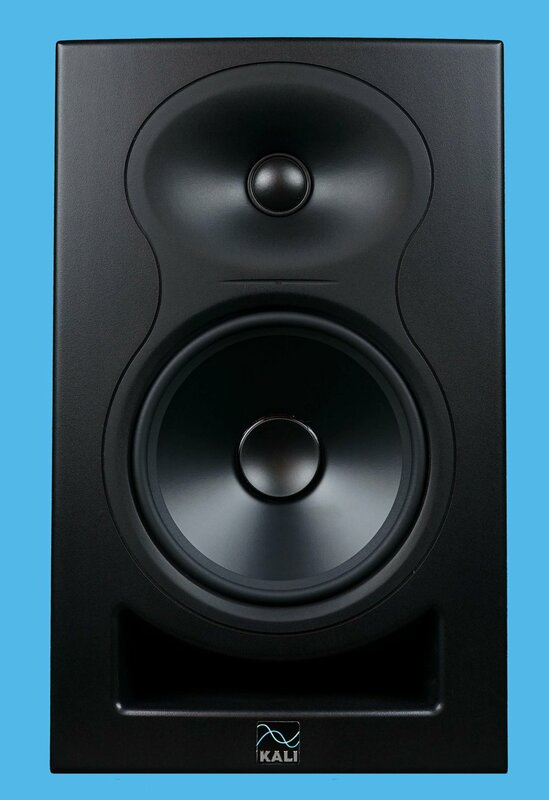 Bass on the LP-6 is delivered by a larger magnet and larger voice coil than any comparable speaker on the market. This gives you more accurate bass response that extends lower, so you can dial in exactly the low end sound you need. 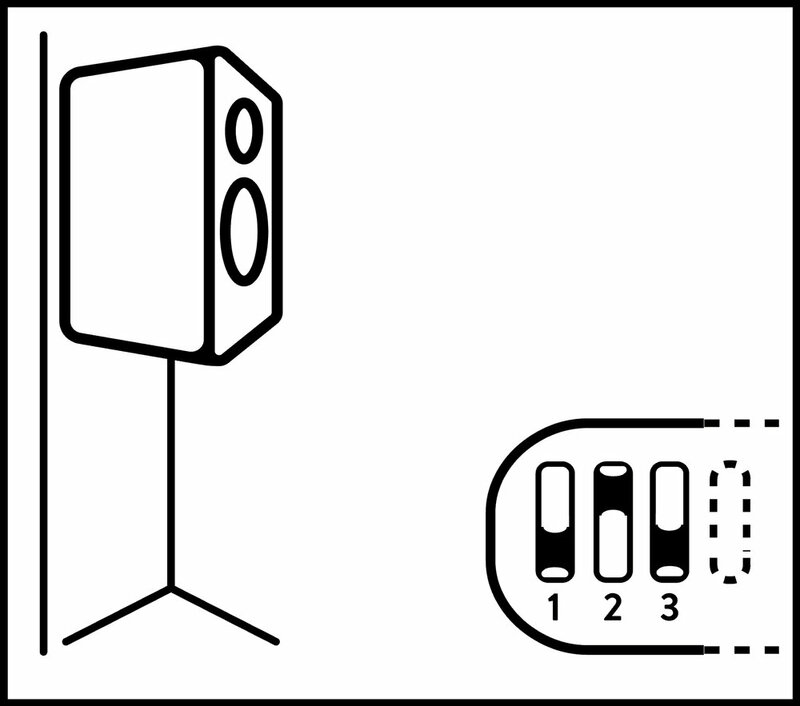 The LP-6 features balanced XLR and TRS inputs, and an unbalanced RCA input. The integrated 40W + 40W Class D Power amp delivers clean, reliable power that's optimized to this speaker.